In 2015, Chateau Latour completed renovations which included new offices, tasting rooms and cellars. 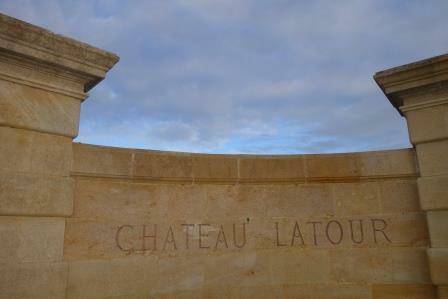 In fact, Chateau Latour became the first estate in the Medoc to maintain a cellar solely devoted to keeping magnums and other large format bottling's dating back to 1900. The new cellars were a necessity as they allowed Latour to retain vast stocks of wines, for later releases.